This is a sample realtor's lead generator page. Contact us now to get your own page with a 360 tour. Ideal for selling to overseas Filipinos. 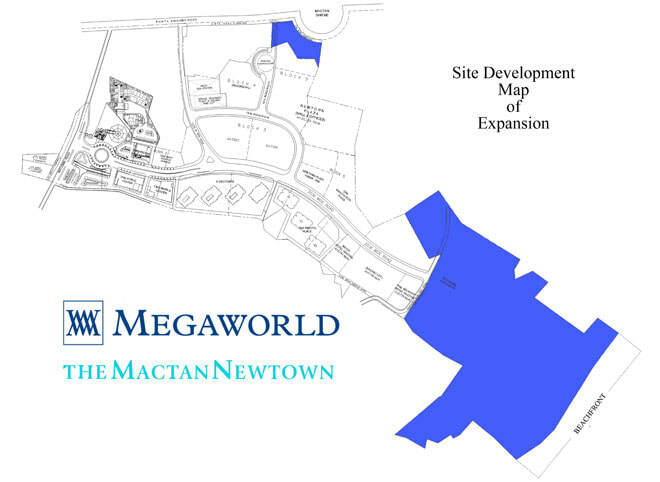 The Mactan Newtown is the first major township development with its own beach outside Metro Manila. This 28.8-hectare mega-community combines high-end office towers, luxury condominiums, leisure amenities, retail shops, a school supervised by LASSO, and upscale hotels in one secured and enclosed area. The township also features a Cyberpark, which is home to several office buildings like the recently completed One World Center that now houses international BPO company Results Manila and Enfra USA. Other BPO offices in the township are Two World Center, Eight Newtown Boulevard, and Pacific Garden Tower. The company will have at least five to ten more office towers in the township by 2021, offering around 150,000 square meters of office spaces that can accommodate an estimated 45,000 workers in the information technology-business process outsourcing (IT-BPO) sector. 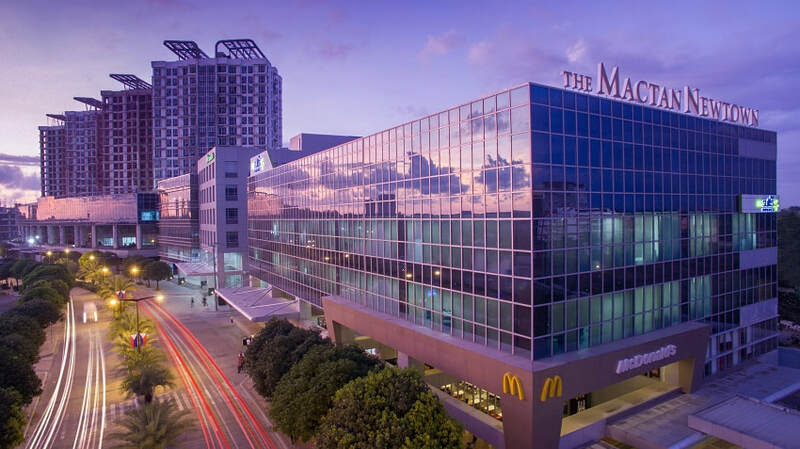 Boasting a redefined living experience in a township masterpiece, the company also brings condominium lifestyle highlighted by the spectacular views of the historic Mactan Shrine, Magellan Bay, and the Hilutungan Channel. Residential components such as One Manchester Place, 8 Newtown Boulevard, and One Pacific Residence are on their construction phases. Soon to have in the township are five hotels that include two beachfront hotels. The company is also building its own exclusive, world-class beach club at the township’s beachfront, and sports facilities at the 11-hectare beachfront property formerly known as Portofino Beach in partnership with Landmark, Inc., the land owner of the said property. ​Megaworld Corporation, one of Manila’s best developers who brought us Eastwood City, McKinley Hill, Forbestown Center Newport City and Cityplace Manila, brings you another luxurious project at the Queen City of the South. Situated near Mactan International Airport and alongside Mactan’s best resorts like Shangri-la Hotel and Resort, this 16-hectare township project will give you a superb island living. Excitement awaits you here! Packed with future developments that will give entertainment and convenience, you wouldn’t have to leave!